Sensational, Versatile and Talented Artist Akinsola Oluwawemimo popular known as Wemzylion (yorubafineboy) expressed his emotions deeply on Adekunle Gold ire's instrumental. 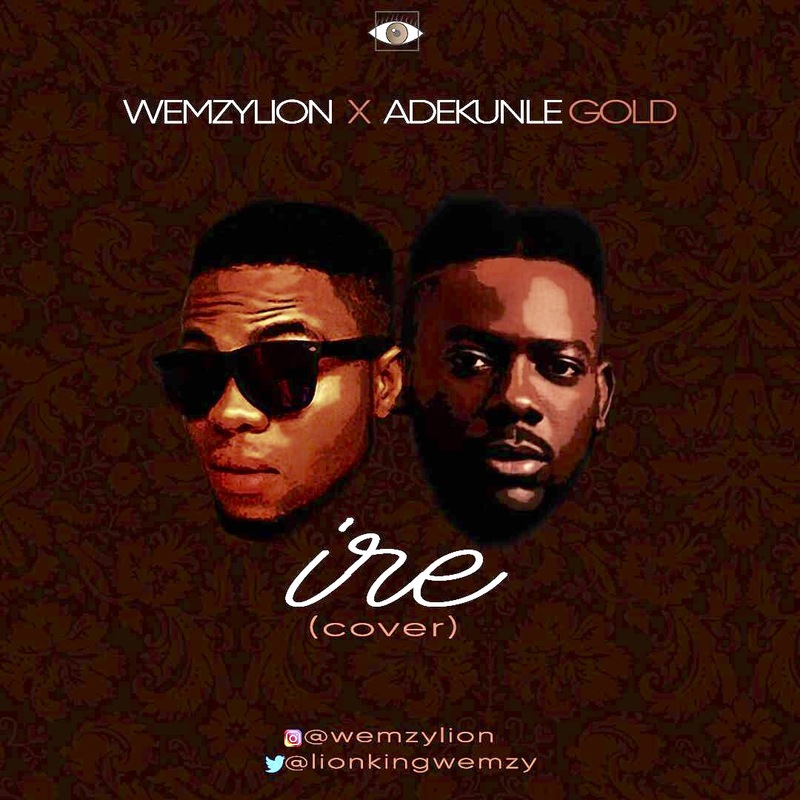 The delivery, the strength, the passion on this cover song simply implies that lionkingwemzy is on the path to greatness, in competition only with himself, his inner mind, and the ability to be at his best even at his peak, clearly he's relentless and ready to face any challenge to attain stardom. I for don blow na condition make crayfish bend at the same time no condition is permanent, God's time is the BEST. Wemzylion is promising and a legend in the making.